Sneak preview: Use this printable Christmas list for kids! 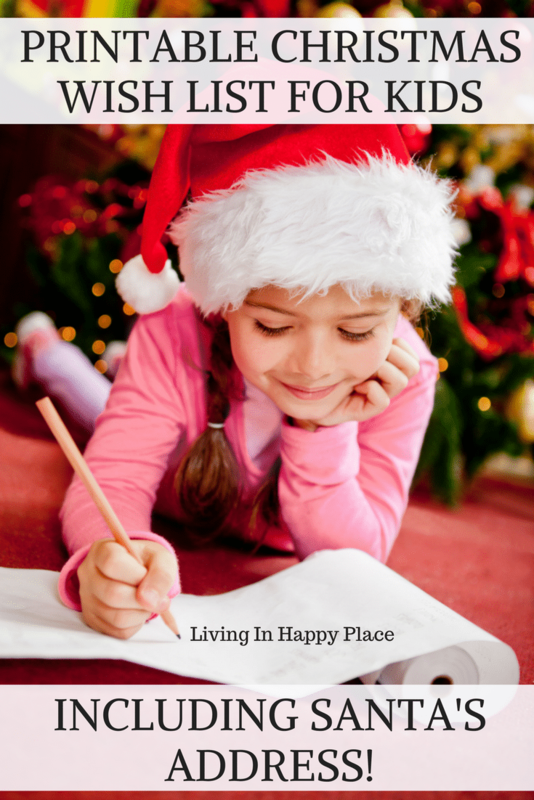 Including Santa’s address at the North Pole so kids can really send their letter to Santa! I love that look of concentration kids get when they are writing letters to Santa. So serious, hopeful, and lit up with Christmas spirit. Now, how excited would they be if they could actually send this printable Christmas list template to the North Pole? 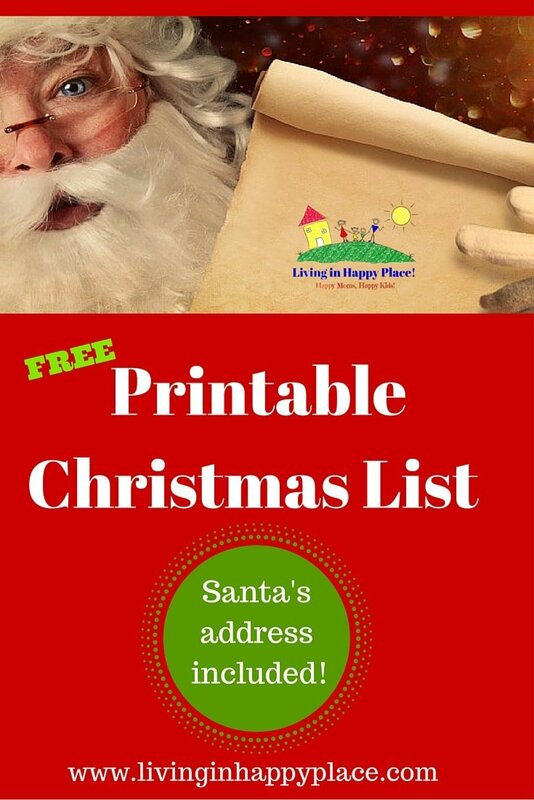 They can do just that with this free printable Christmas list for kids that includes Santa’s address at the North Pole! Save Holiday Stress with this Customizable and Printable Christmas List! Even send it to SANTA- address included! It’s that time of year when everyone is asking for Christmas lists for your kiddos. It’s hard enough to figure out what to get your own children and now it’s the week of Thanksgiving and you know everyone will be asking what Johnny wants for Christmas. 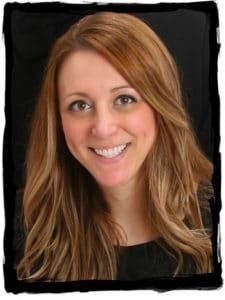 So you are scrambling through Toys R Us catalogs trying to remember every toy they begged for from a commercial while you were scrolling through Facebook on your phone trying to enjoy 2 sips of coffee (or wine). Christmas lists are a childhood right of passage! They are as much as a tradition as Christmas trees, snowmen, and all of the activities on your Christmas bucket list. Pass on the tradition with this free Printable-Christmas-list for the kids to complete and distribute. It includes write in blanks for age, clothing/shoe sizes, favorite color/sport or team and characters. There are also several rows to add specific gift ideas. This post contains links to our partner sites. We could receive a small compensation (at no cost to the customer) for referring customers to these sites. If there are some special gifts that you want to come from Santa, leave those off the list. Having a list for “Santa” and separate a list for family can leave Mom and Dad a few special things for under the tree on Christmas morning. Print and complete a different list for each gift-buyer. This will help avoid Grandma and Aunt Sue both buying Baby Alive . No one ever gives a gift receipt and who wants to stand in the return line anyway?! Not me. but there are a few things that aren’t on my list. You can also send you letter to Santa! Hopefully this list can save you just a bit of holiday stress! And I don’t want you to have to turn your house into a train station or Barbie mansion (well, maybe a Barbie mansion doesn’t seem so bad!). If we could only fit in Barbie’s cute shoes… If you are stressing about where you are going to put more toys, try this simple toy clean out trick (and 15 places to donate/sell used toys). Once the letters are sealed and on their way to the North Pole, Mom can sit down with her printable Christmas list; what would you wish for?